Having launched my book locally, it was time to think about something bigger. I went into Waterstones. I asked to speak to the manager, which seems to always make people look a bit nervous, then they are relieved when you tell them why. The manager at Bluewater was very nice. She explained that all Waterstones shops can only order from certain suppliers. Those suppliers WILL take books from self-published authors, though they deal with the publisher, not the author. If, therefore, you choose to self-publish with a publishing company (who you pay), I am not sure if they would also deal with wholesalers on your behalf. We created our own company, so that was okay, I could approach them as an ‘indie publisher’. Wholesalers will only consider books with both an ISBN number and a registration with Nielson. If you look on the Waterstones website, it explains how to do all of this. It is a long process and takes several weeks. 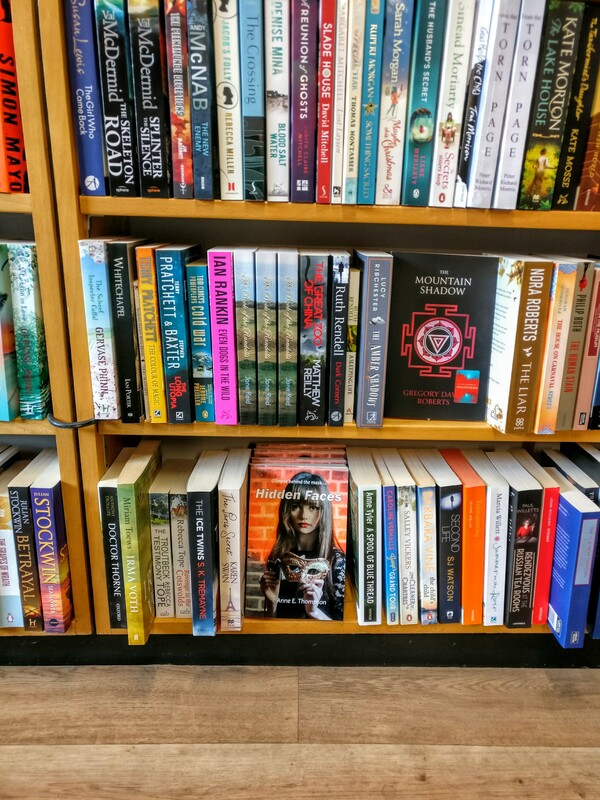 If the wholesaler accepts your book, you can then go into individual Waterstones bookshops and persuade the manager to stock your book. They will then order it directly from the wholesaler. I am just starting this process (actually, I started at the wrong end and went into the shop first, but they were very nice about it.) I will let you know how I get on. When I got home, I learned a little about wholesalers (not a term I was used to hearing.) Basically, they take books from publishers – probably the printer sends them straight there if you are a major publishing house, presumeably Mr Hodder and Stoughton doesn’t have a spare room full of books. Shops then order them straight from the wholesaler and they deliver them. This means the shop is dealing with fewer people, they can order books from a selection of publishers and just have one delivery to deal with. It also means the publisher (me) doesn’t have to drive to the shops every time they need to restock. It means I could go to bookshops where I grew up and persuade them to stock my book, but I wouldn’t have to keep driving back there every time they sold a couple. This sounds brilliant. I have no idea at this stage what such a service costs – I will tell you in my future blogs. There was an online form, which had a section I didn’t understand, so I phoned them. Spoke to a receptionist, who also didn’t know, but who was nice and gave me an email address so I could write and ask. I am finding this – people are nice and generally helpful. I knew nothing (John Snow) when I started doing this, but at each tiny step, people have helped me, given me the information so I can progress to the next stage. It’s slow, but it’s not overwhelming. I will let you know how things progress. Thanks for reading. 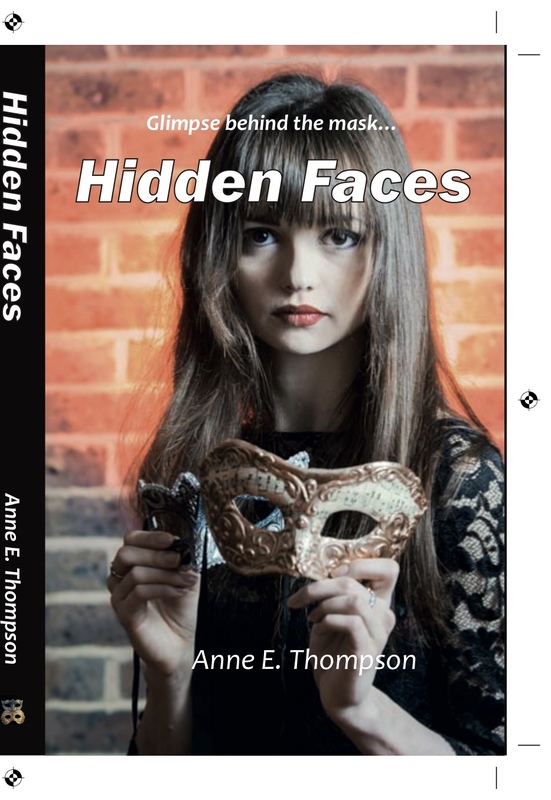 Hidden Faces by Anne E. Thompson – why not buy a copy and help my dream come true….? Fascinating! I never imagined it was possible for self-published authors to end up in ‘proper’ bookshops. I admire your detective work, Anne. I am nowhere near this stage but it is so, so helpful and informative hearing of your experiences and appreciate that you share it so generously. Looking forward to reading more.